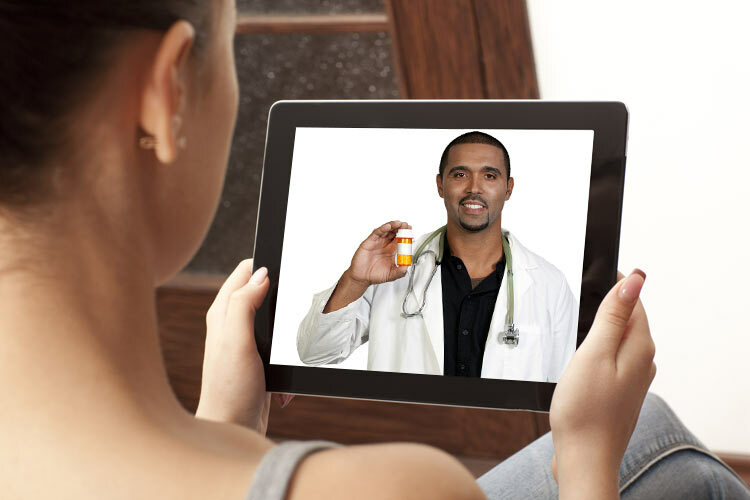 Better access means talking with a doctor from anywhere, anytime. 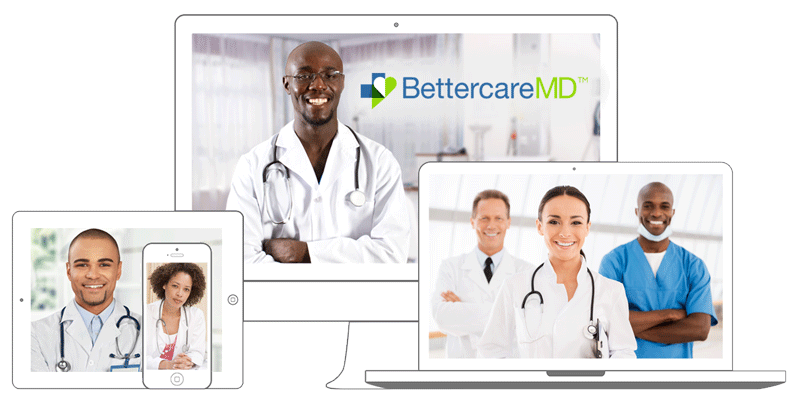 BettercareMD™ transforms the way you manage your chronic conditions. Better results means you get the best medical advice to get better. 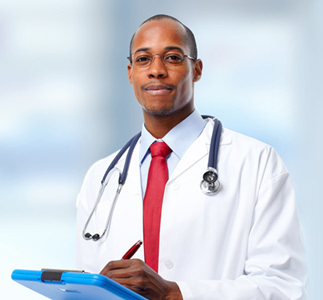 BettercareMD™ means getting quality care from a trusted doctor anywhere, anytime to get better and live well. Not feeling well? Concerned about health issues such as diabetes, obesity, and/or heart disease? 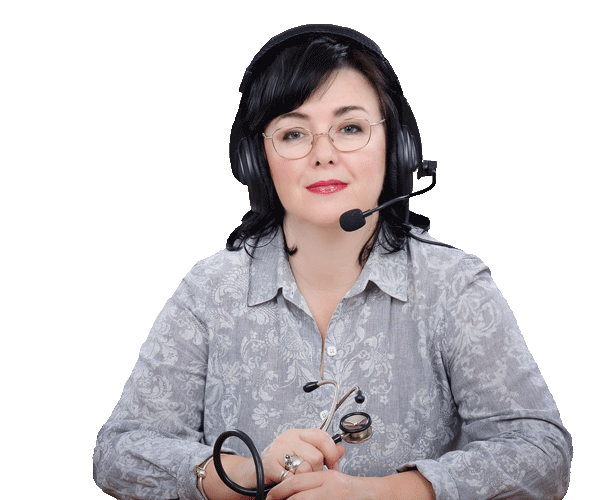 Need access to health care and advice right away? 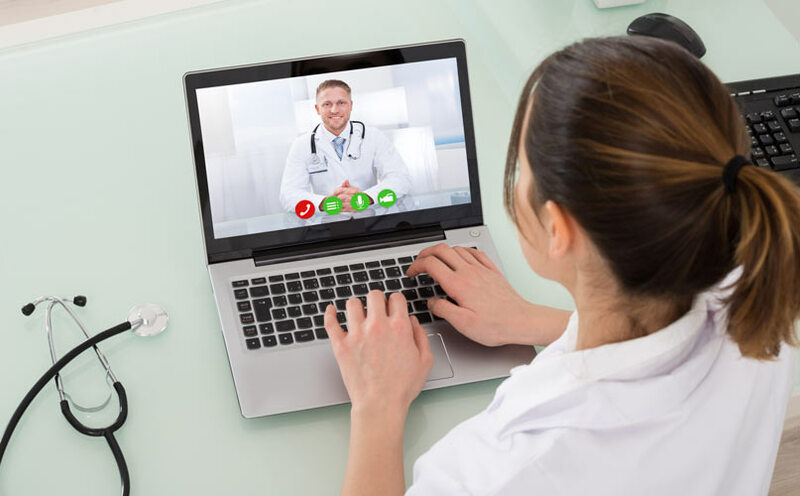 We’ve made it easy to talk with a trusted doctor anywhere, anytime by mobile phone, secured internet video, or the BettercareMD™ app. Make your health a priority today for #betterliving! Our doctors offer treatment advice on how to prevent and manage chronic conditions such as diabetes and other serious health issues. Our doctors can prescribe medications to treat most common conditions such as cold & flu symptoms, ear infections, allergies and more. 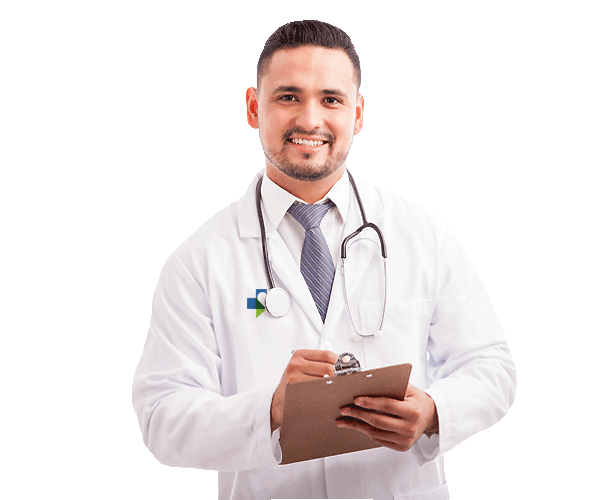 Our doctors are team players and will coordinate care with your primary care physician and specialists. 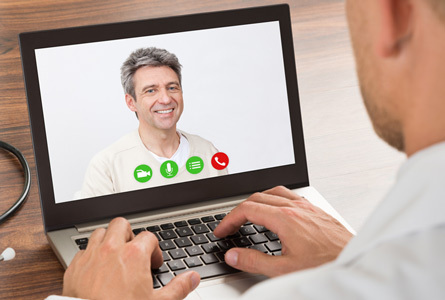 A BettercareMD™ board-certified, licensed doctor is just one click or phone call away. These days, getting access to a doctor when you are not feeling well can mean long waits, extra travel time and more out of pocket expenses. We can help you save money and time and get you on a path of health and wellness with three simple steps. 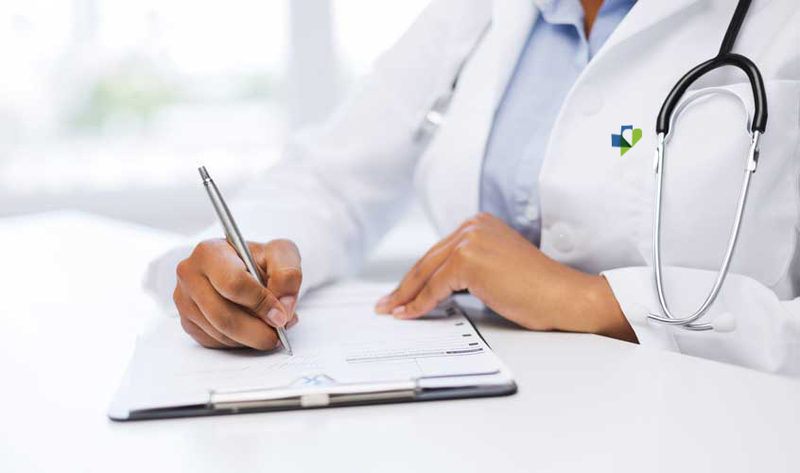 We accept most health insurance plans and offer self-pay options. 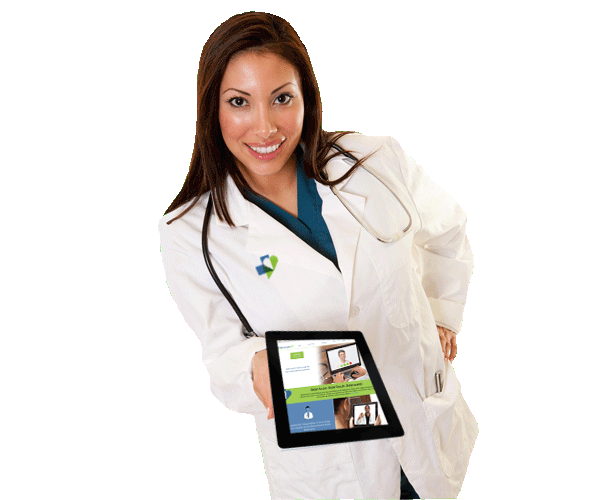 Download the BettercareMD™ Application from the App Store to connect with the BettercareMD™ network.